Located in Lossiemouth, in Moray council in North East Scotland, Jomarnic B&B offers bed and breakfast accommodation, free Wi-Fi, free parking and a garden. The property is 4 minutes’ walk from the coast. All rooms at Jomarnic B&B feature a TV, a DVD player and an iPod docking station. 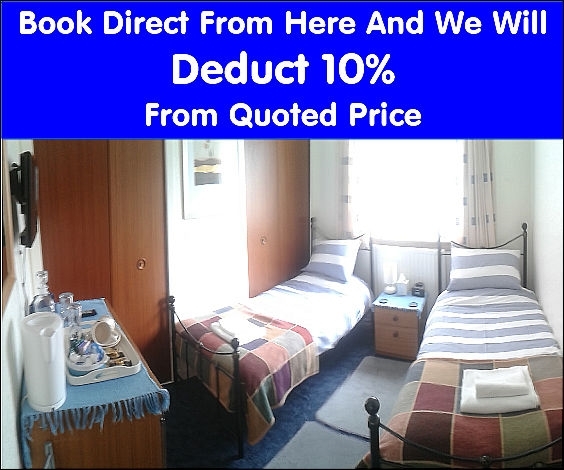 A hairdryer and tea/coffee making facilities are also included, and ironing facilities are available upon request. The shared bathroom has a bathtub and a shower. A hearty full Scottish breakfast is served every morning, and includes sausage, eggs, bacon, tomatoes and toast. A continental or vegetarian option is also available. All breakfast is served with a choice of tea, coffee and juices.